State I.D Info - T-shirt Order Form - East Prairie Washington D.C.
﻿﻿Students will need a state I.D. 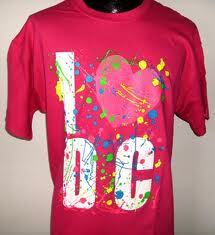 to travel to D.C. Click below for information on how to get this. Also, we will need t-shirt sizes for all people traveling. This is included as well.